Need a 3D rendering for your construction project? An obligatory stage in designing a home, shopping centre or residential community is a 3D rendering. It is very important to show your customer how the ready object will look after construction is finished. By using 3D house rendering it is possible to discuss all advantages of an architectural decision, to see the object as a whole or its separate parts, and how it will fit into the area or landscape. 3D renderings make it possible to show an object with a high degree of elaboration, to approach or remote the object, to show it from the best perspective, and even to glance inside. 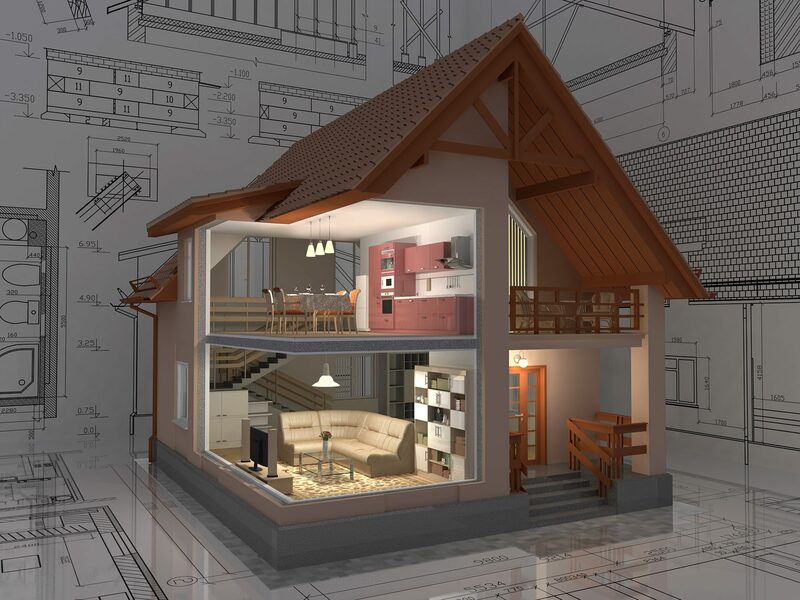 Modern means 3D designing allows to create architectural objects of any degree of complexity, and use of real structures gives a valid representation of how the ready object will look.